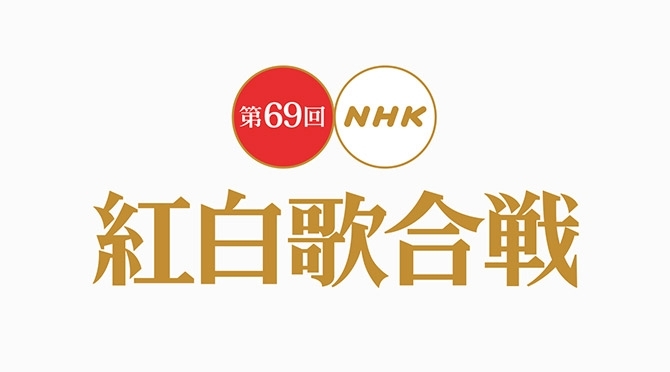 Some good news for NHK: the ratings for last year’s Kohaku Uta Gassen rose over the previous year’s! The rating for the first half of the show was 37.7% (last year 35.8%), while the rating for the second half of the show was 41.5% (last year 39.4%). The second half rating was above 40% for the first time in two years. Since Kohaku Uta Gassen created its two-part format in 1989, the first part has the 12th highest rank, while the second part has the 23rd. The highest rated moment of the show occured during the second half, at 11:42 PM. This was the moment when the white team (the men’s team) was announced as the winner. It garnered a rating of 45.5%. Southern All Stars had the highest rated performance with “Katte ni Sindbad” and “Kibou no Wadachi”, with a rating of 45.3%. They were followed by Yonezu Kenshi’s “Lemon” performance, which garnered a rating of 44.6%. The highest rated moment of the first half of the 69th Kohaku Uta Gassen occured at 8:53 PM, during Itsuki Hiroshi’s performance of “VIVA・LA・VIDA! ~Ikiteru tte Ii ne!~”. He was joined onstage by DA PUMP, AKB48, Aqours, and TWICE.